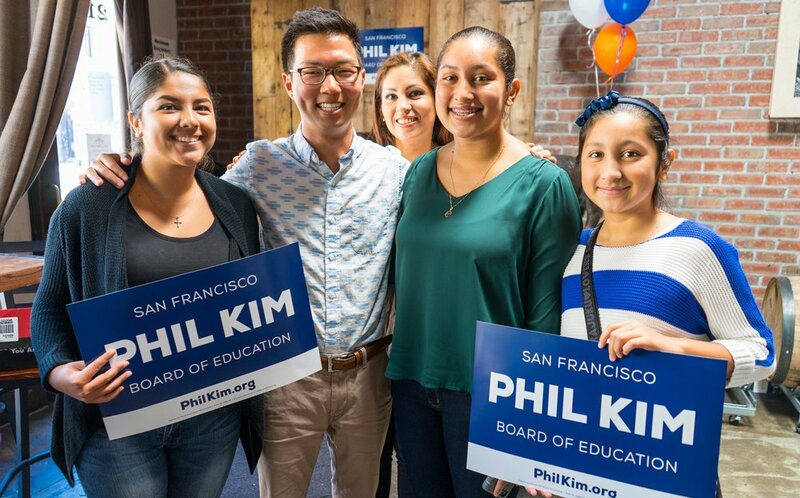 Our campaign has been focused on what matters most: high quality teaching and learning for every student in San Francisco. We have been offering tangible solutions to move the needle in our District; a District that has been leaving our most vulnerable students behind. Parents and students have been at the center since Day 1. Educators continue to be the backbone of our campaign. However, the reality is that money matters. Your financial contribution not only provides us with the necessary funds for political outreach, but it is a powerful expression of community support and overall health of the campaign. There is a maximum individual donation limit of $500 per person. Your donation of any amount, whatever you are able, would be deeply appreciated.